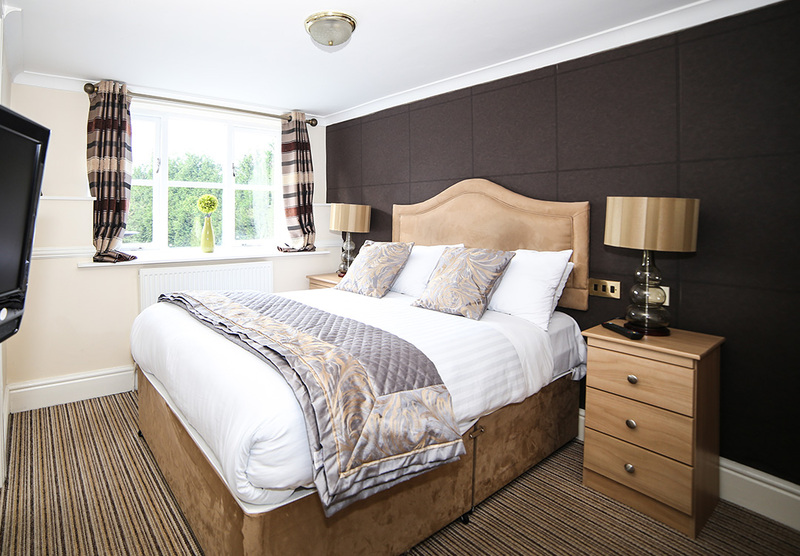 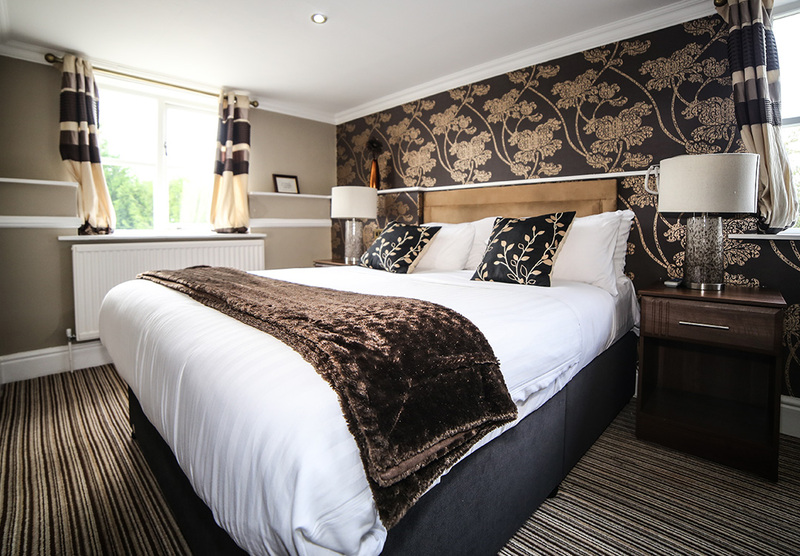 What could be more relaxing than a cosy night’s stay in a country house hotel in North Wales? 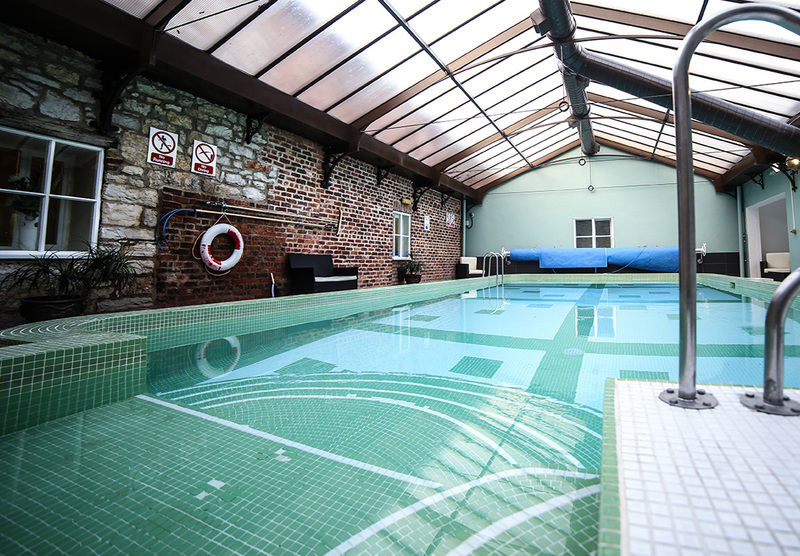 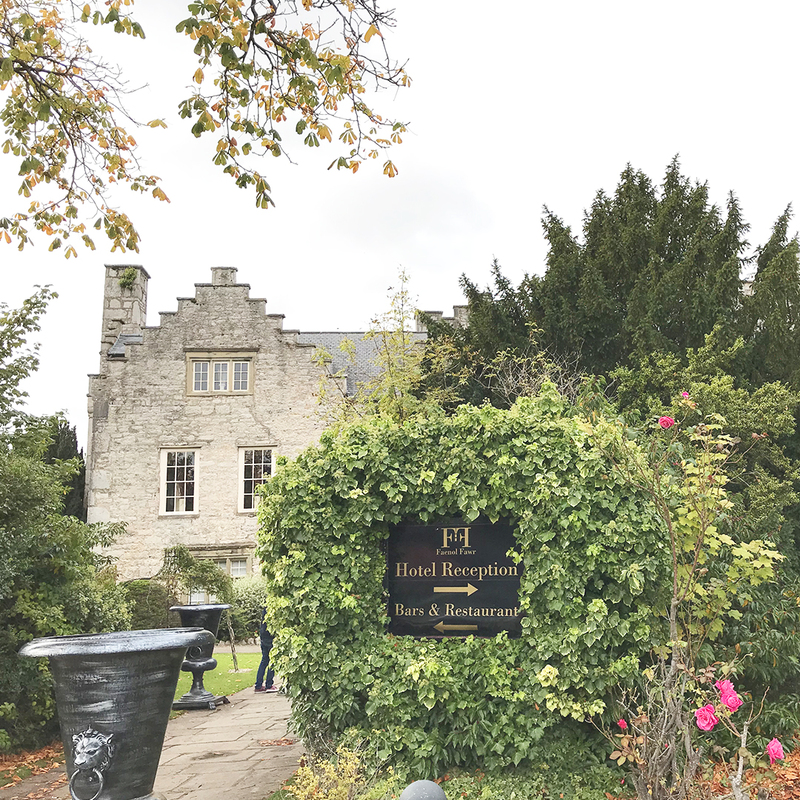 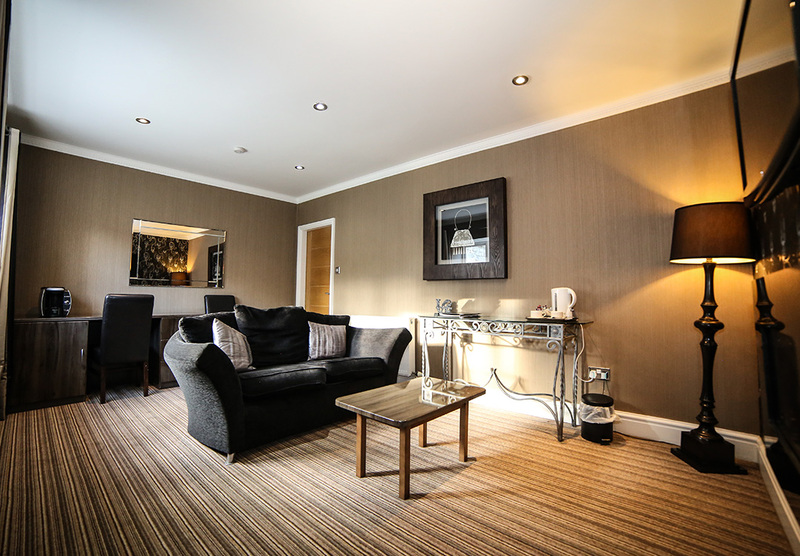 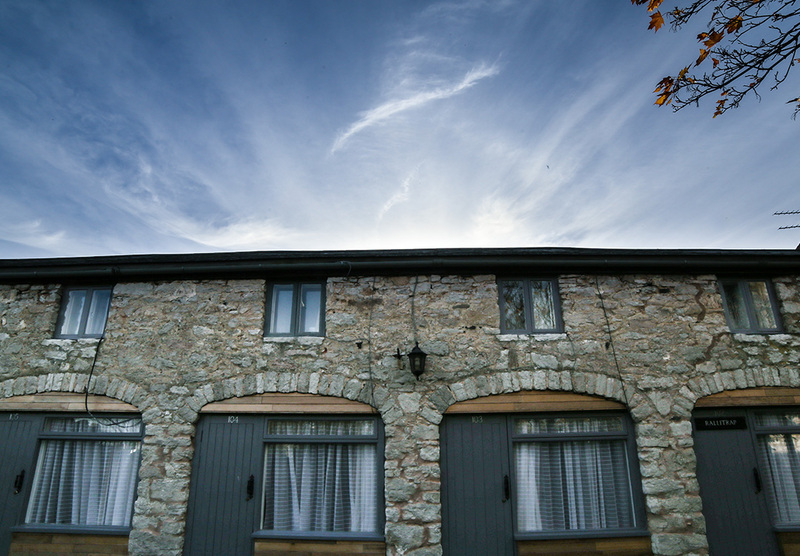 Situated in the countryside of Bodelwyddan, only 25 minutes from Chester and 40 minutes from Snowdonia, a night at the Faenol Fawr offers a memorable get away. 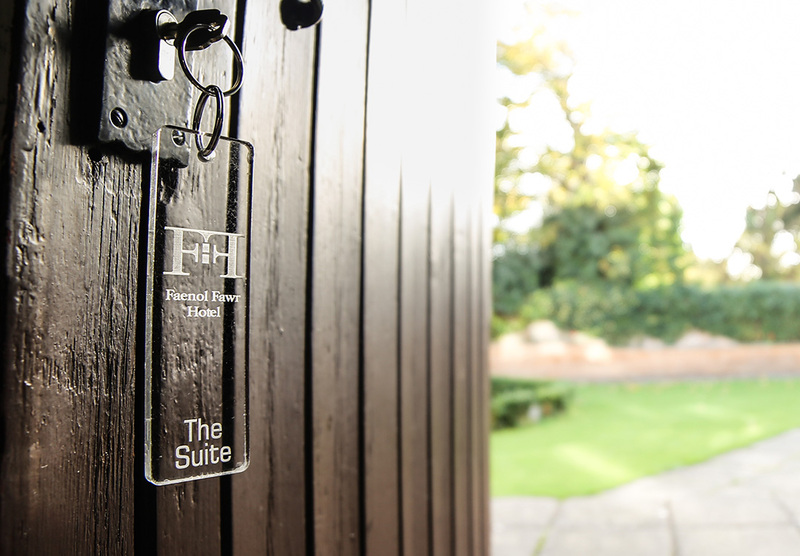 As family run business, we’re renowned for our personal touch and caring service. 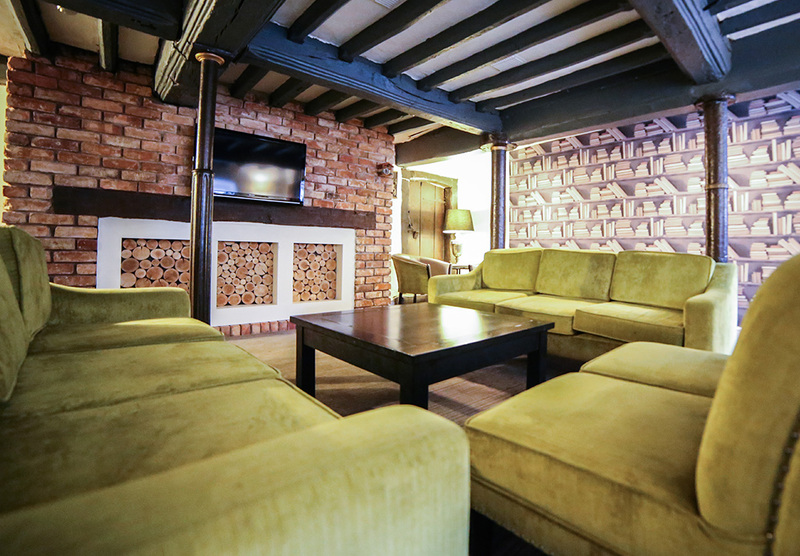 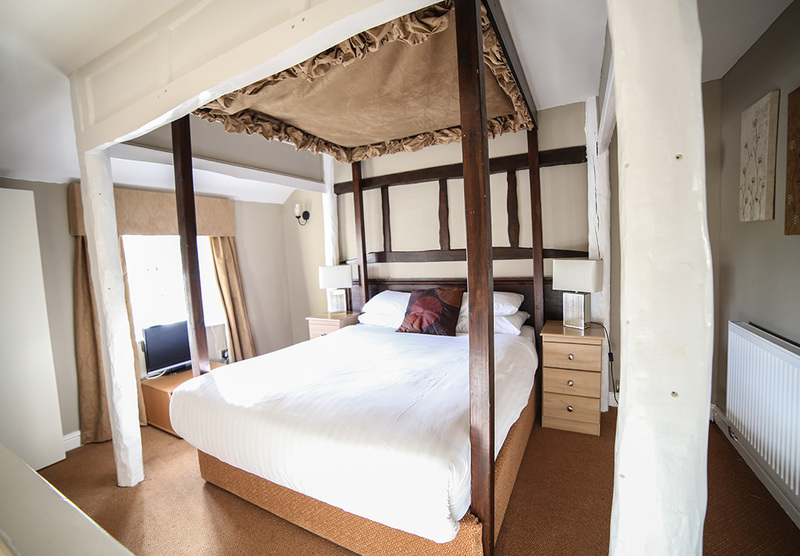 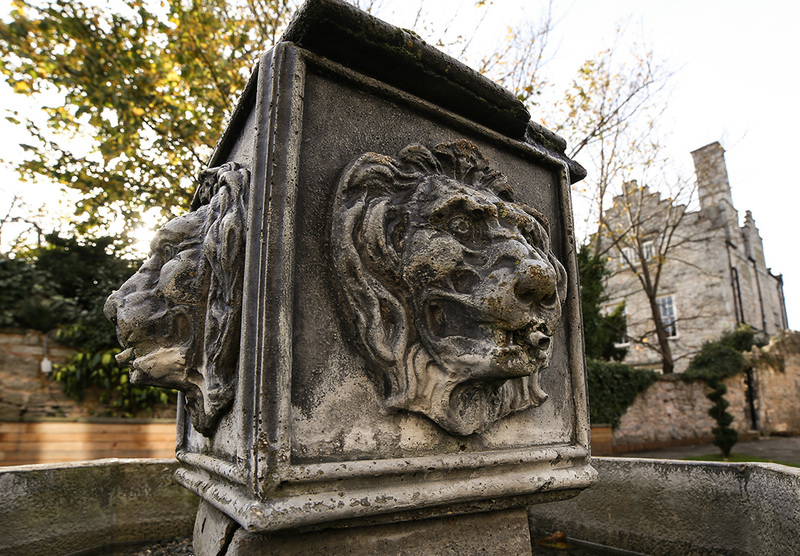 From our Tudor fireplaces to our original wooden staircases, the historic surroundings welcome you in and create a homely environment to rest your head. 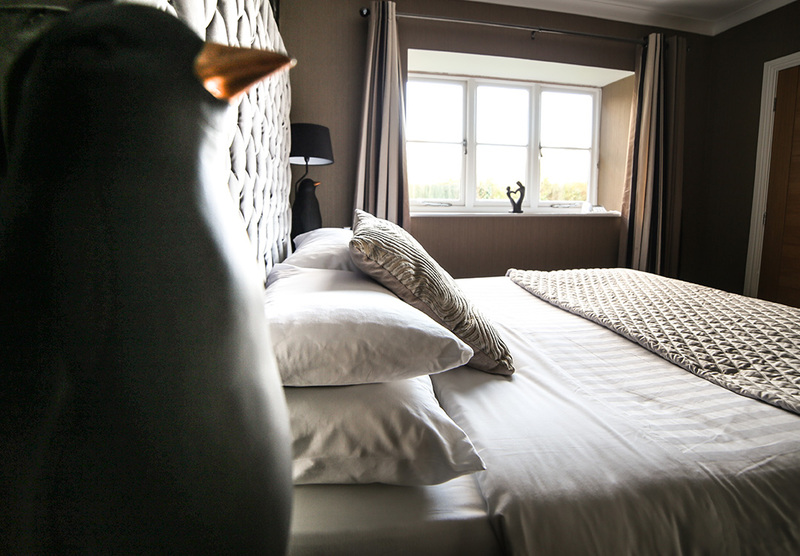 Whether you’re staying night after watching one of your nearest and dearest tie the knot, or you’re just after a quite break to get away from the hustle and bustle of real life, our country escape is the ideal place to switch off, unwind and take some time for yourself.